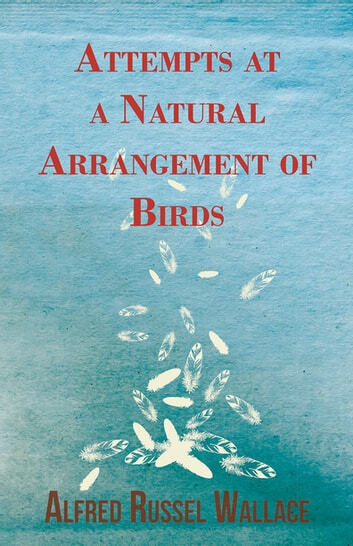 This early work by Alfred Russel Wallace was originally published in 1856 and we are now republishing it with a brand new introductory biography. 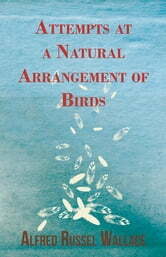 'Attempts at a Natural Arrangement of Birds' is an article on the best way to classify different varieties of birds. Alfred Russel Wallace was born on 8th January 1823 in the village of Llanbadoc, in Monmouthshire, Wales. Wallace was inspired by the travelling naturalists of the day and decided to begin his exploration career collecting specimens in the Amazon rainforest. He explored the Rio Negra for four years, making notes on the peoples and languages he encountered as well as the geography, flora, and fauna. While travelling, Wallace refined his thoughts about evolution and in 1858 he outlined his theory of natural selection in an article he sent to Charles Darwin. Wallace made a huge contribution to the natural sciences and he will continue to be remembered as one of the key figures in the development of evolutionary theory. New Guinea and its Inhabitants - Part I. and II. Are Individually Acquired Characters Inherited? The Origin of Human Races and the Antiquity of Man Deduced From the Theory of "Natural Selection"